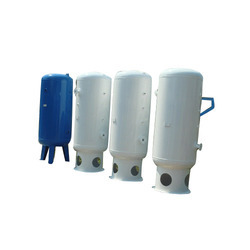 We are among the reputed names in the industry for manufacturing and supplying Vertical Air Compressor Tank. 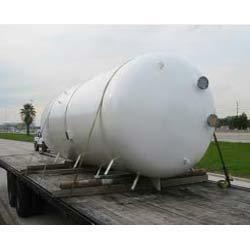 The offered tank has been fabricated using fines quality materials procured from a reliable vendor base. It is used for storing compressed air for supplying in air compressors. This tank is leak proof, sturdy in terms of housing and offered at industry leading prices. We have set a benchmark in the industry for manufacturing and retailing Horizontal Air Compressor Tank. The offered tank is used for supplying compressed air to compressors during shortage and offers impeccable performance. This tank is highly regarded by our customers for being durable, capacious, non-corrosive and seamless in terms of finish. Looking for Air Compressor Tank ?